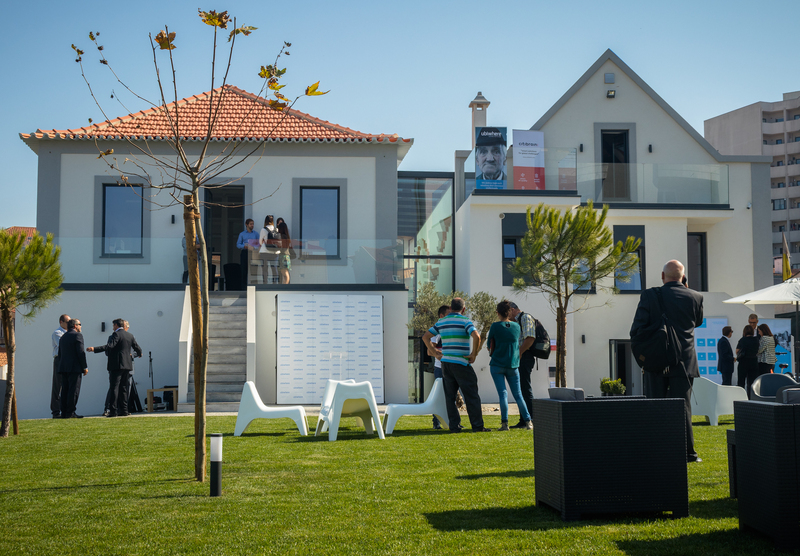 On October 12, Ubiwhere, a symbIoTe partner, opened the doors of its new home, where the New Offices’ Official Inauguration and to its first Open Day occurred. 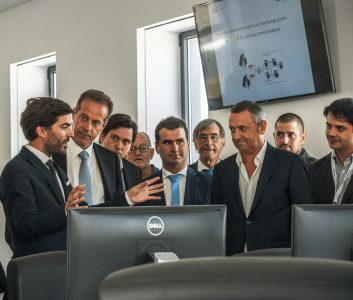 In a ceremony chaired by the European Commissioner Carlos Moedas, hundreds of people were present, including employees, clients, partners and friends, highlighting the presence of FIWARE’s Community Manager, Verus von Plotho and Paulo Calçada, CEO at Porto Digital and Head Advisor of the Innovation Unit at Porto Municipality. In the year of the celebration of its 10th Anniversary, the technology company focused on smart cities and telecommunications inaugurated its Headquarters and R&I Center. In addition to the inaugural ceremony, Ubiwhere presented, on its first Open Day, some of its main R&I projects and solutions in the areas in which it operates. 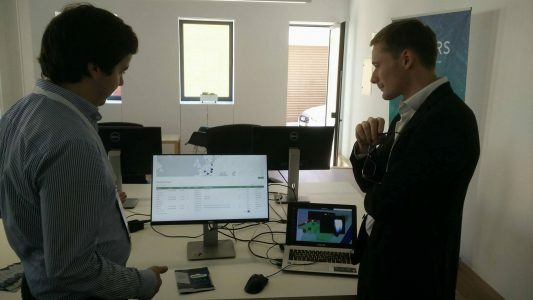 One of the projects showcased was symbIoTe, where guests were presented with a demo application that demonstrated the functionalities of the system. This included obtaining real-time data from air quality sensors located in Zagreb and the ability to actuate on Smart Residence resources in Pisa. Ubiwhere, which, besides the offices in Aveiro, also has offices in Coimbra, already has about 40 employees and is a young and dynamic company that is totally focused on the technologies of the future.